The yatras arts with your arrival in Haridwar. Our representative welcomes you. Board your ride and start for Guptkashi. On arrival check in at hotel/ camps. The day is free for your pursuits. 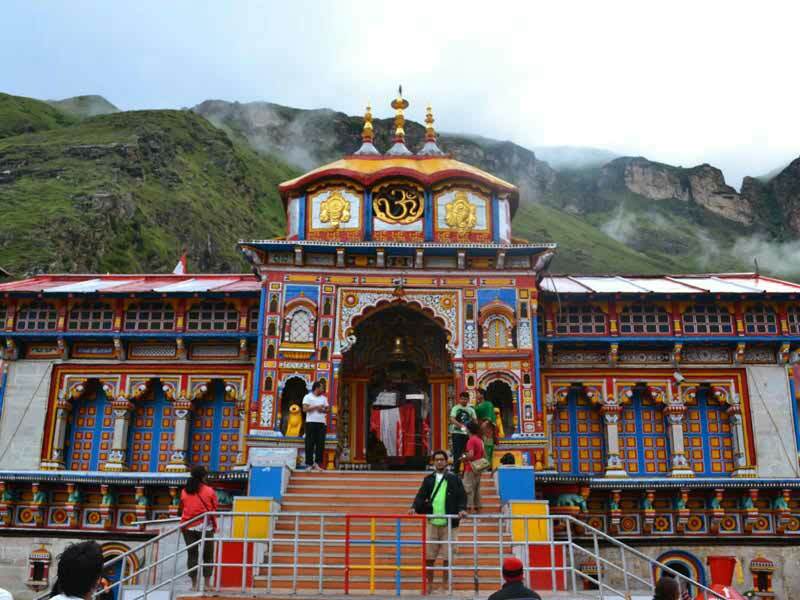 Explore the spiritual town of Guptkashi or save energy for your mountain yatra. 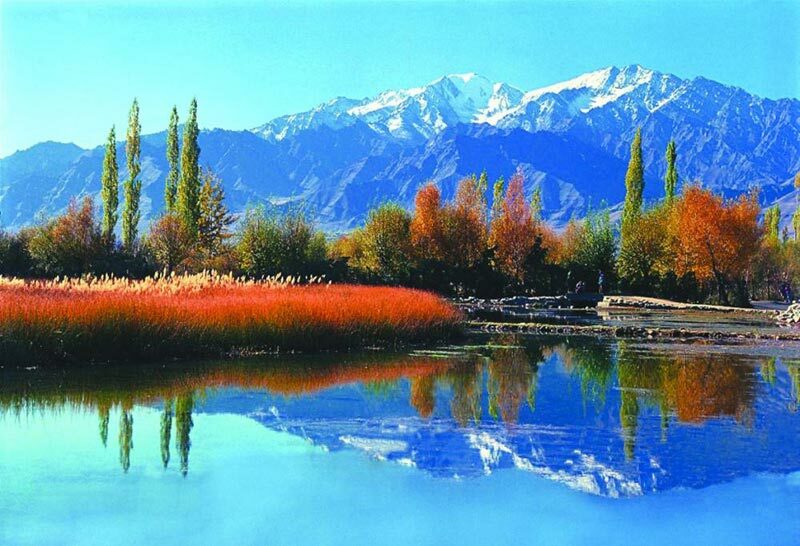 The town is blessed with numerous ancient temples and holy sites. 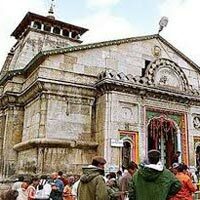 Visit the Vishwanath temple and the Ardhnareshwar temple. Today after the early morning breakfast, check out from the hotel and start for Sonprayag. The 20 km trek to Kedarnath starts from Sonprayag. For your convenience on your trek, hire a Doli or a horse at you own expense. 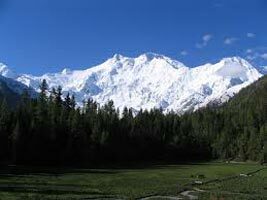 The beauty of Uttarakhand is revealed on your trek. Sometimes mists and sometimes clear skies enchant you. The continuous chants of "Jai Bholenath" by pilgrims add fuel to the fire of your devotion. As you trek, you come across River Mandakini, one of the main tributaries of the Ganges. The river originates at Kedarnath and flows through Gaurikund adding beauty and life to the river. On arrival check in the Govt. Camps/Lodges. Dinner and Overnight stay is arranged here. Get up before dawn and take bath. 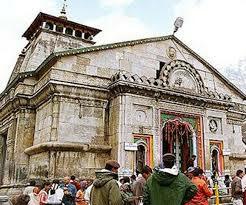 You have to be at the temple by 4:45 am to attend the 'Abhishek' to Kedarnath Shiva. After the puja everyone can go inside Garbha Griha. Touch the idol and get blessings of the lord. You can also face down and bend your head touching the deity etc. After darshan and puja return to the Govt. Camps / Lodges. After rest and breakfast, start the return trek of 20 km from Kedarnath to Sonprayag. Board your vehicle waiting in Sonprayag Car parking and you'll drive to your hotel. Dinner and Overnight at Rudraprayag/ Srinagar. Early morning, after breakfast, begin your drive to Rishikesh. 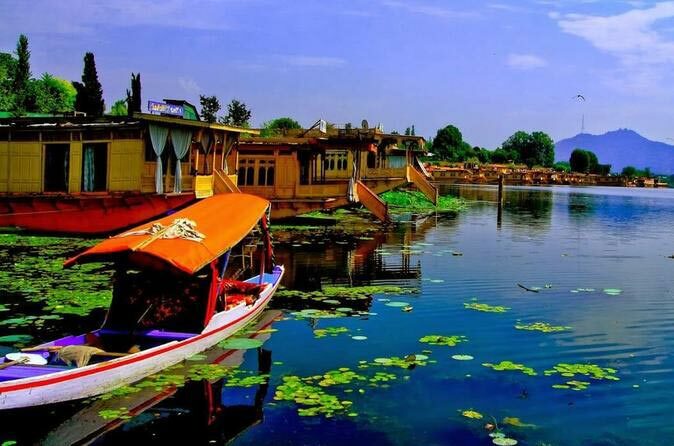 Located on the banks of river Ganga in the Shivaliks, it is a spiritual centre. It is also known as the Yoga capital of the world. 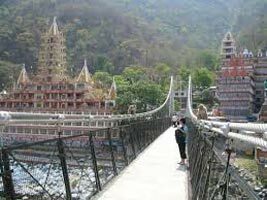 In the holy city, visit the Ram Jhula and Laxman Jhula. In the evening drive to Haridwar. The tour ends with your drop at Haridwar Railway Station.